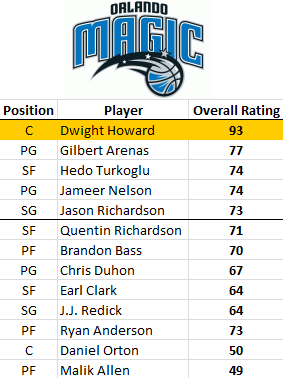 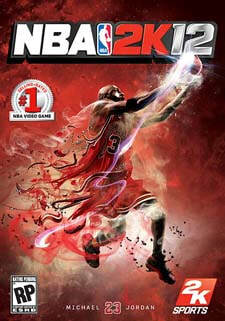 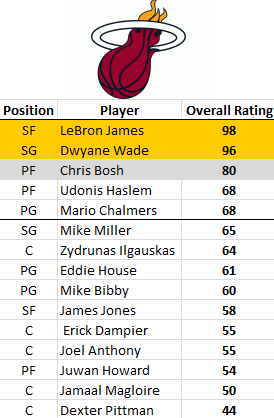 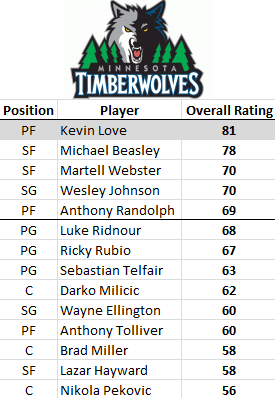 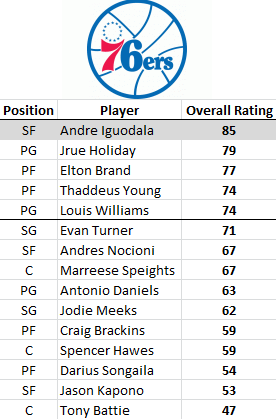 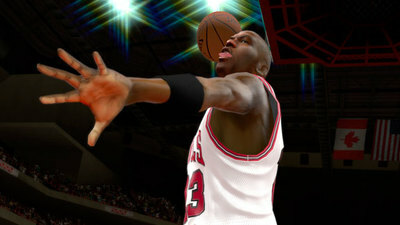 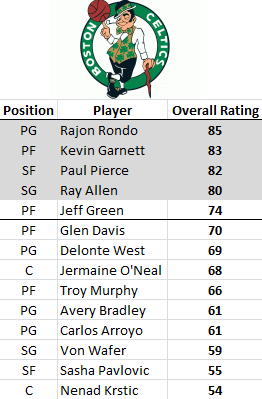 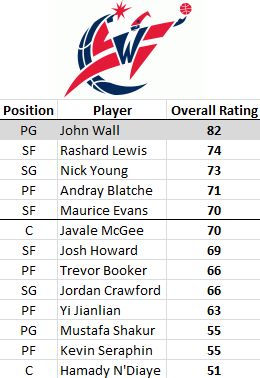 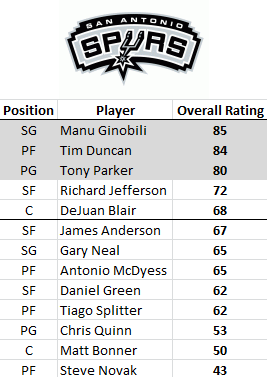 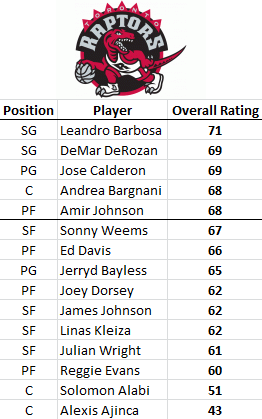 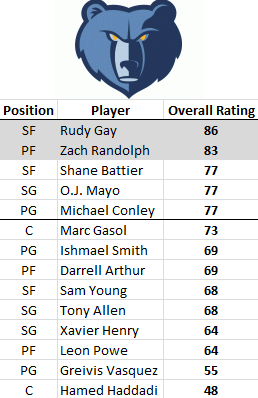 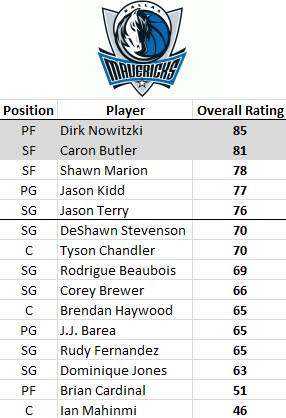 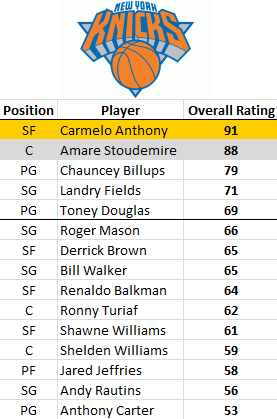 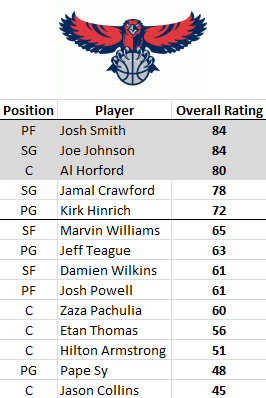 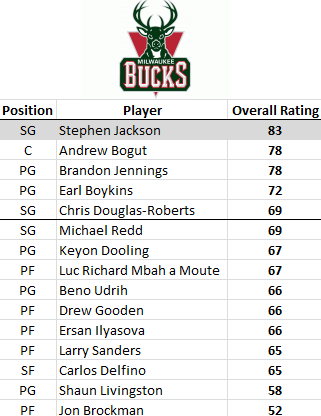 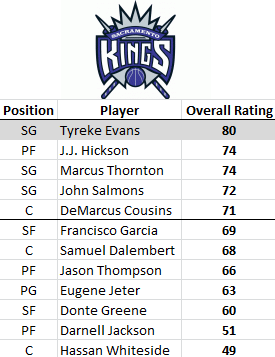 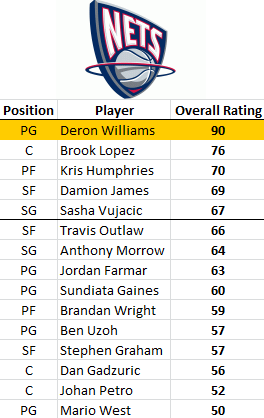 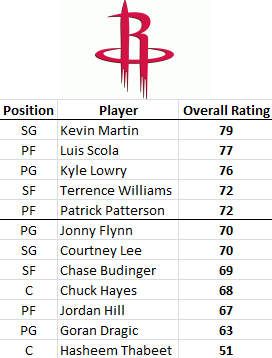 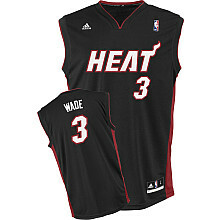 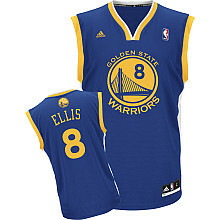 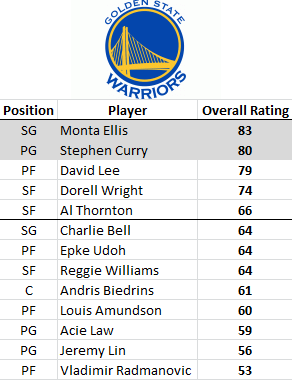 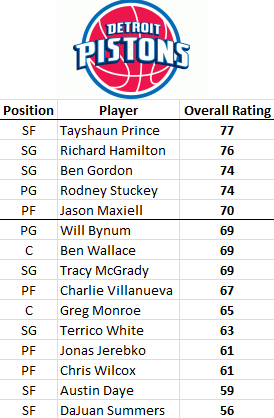 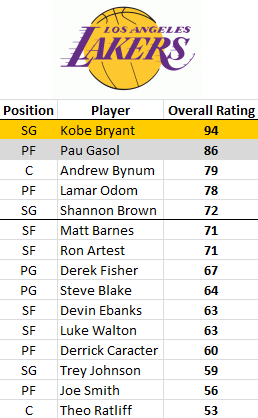 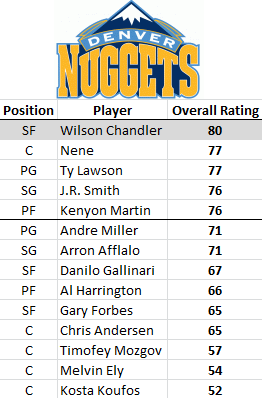 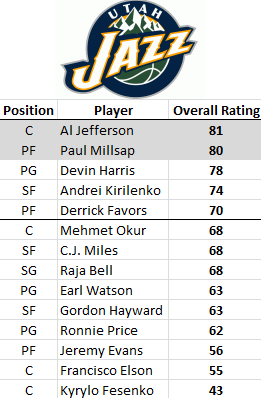 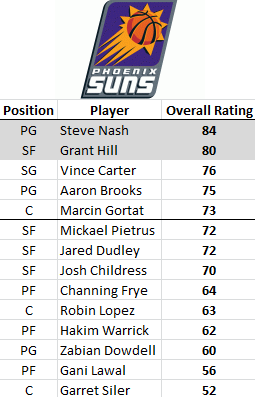 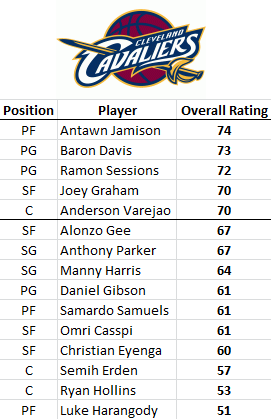 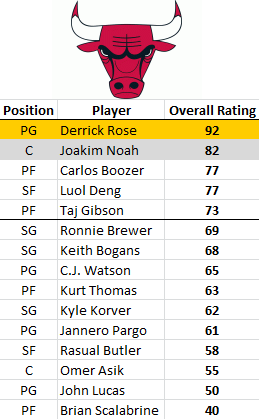 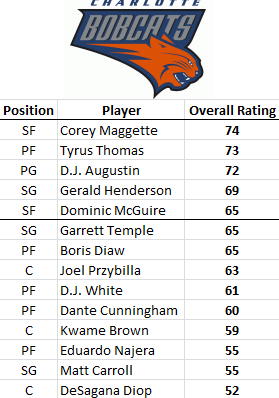 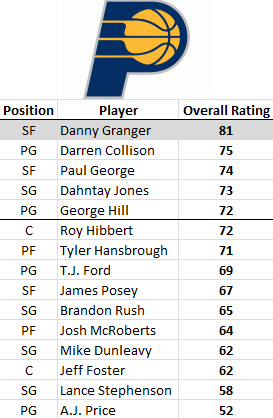 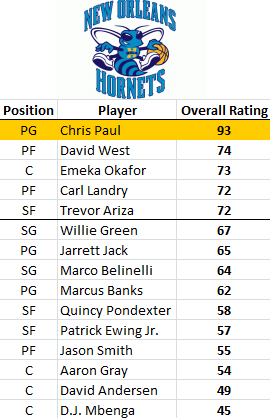 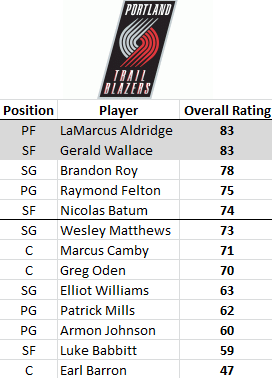 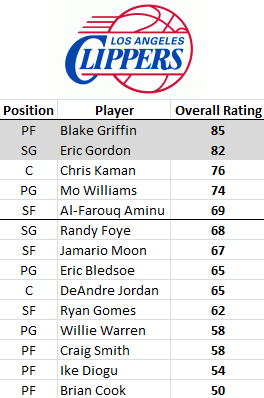 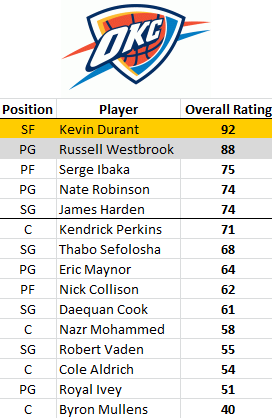 Because of the 2011 NBA Lockout, none of the rookies from the 2011 NBA draft class are included in the original game ratings. However they are available in the update. 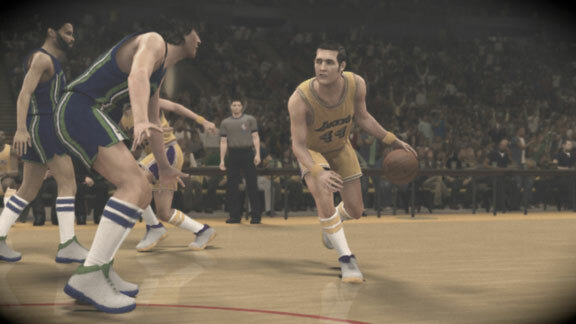 Ron Artest's name change to "Metta World Peace" was also included in the update.